Chris is a Risk Advisor in the Property & Casualty Practice. He specializes in identifying business, strategic, and hazard risk exposures. Chris consults with clients in manufacturing, education, and public entity to develop and implement strategies to effectively and efficiently protect their organization. 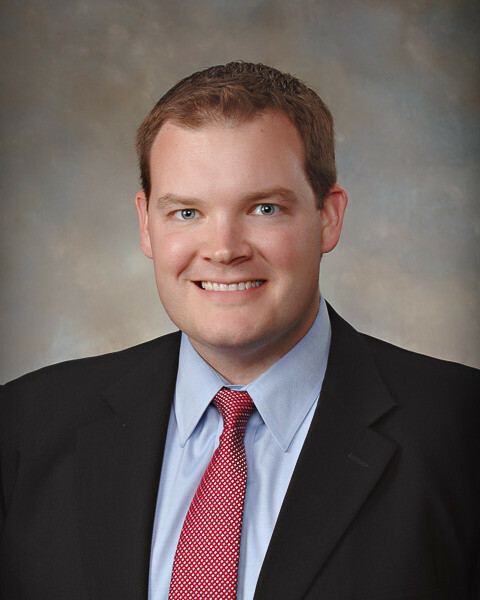 Prior to joining Gibson in 2015, Chris worked for 10 years in the property and casualty industry with The Hartford and most recently Hanover Insurance Group. At Hanover Chris managed a team of Middle Market underwriters focusing on manufacturing, education, food processing and commercial real estate, among other industries. Chris has extensive experience in underwriting and strategic leadership.